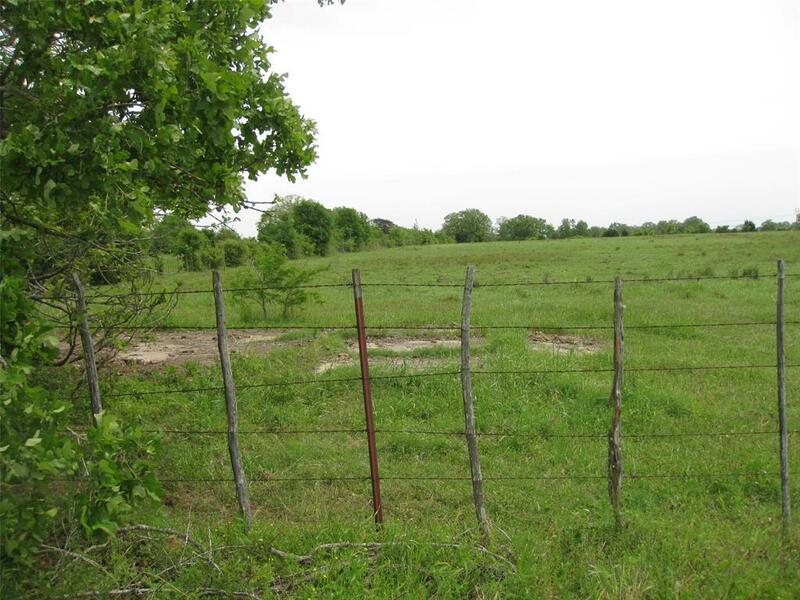 Nice-shaped 20.44 acres fine sandy loam soil, and almost all open pasture for grazing. Currently leased for cattle but this Property is ideally located and situated for you to plan out your perfect equestrian paradise? 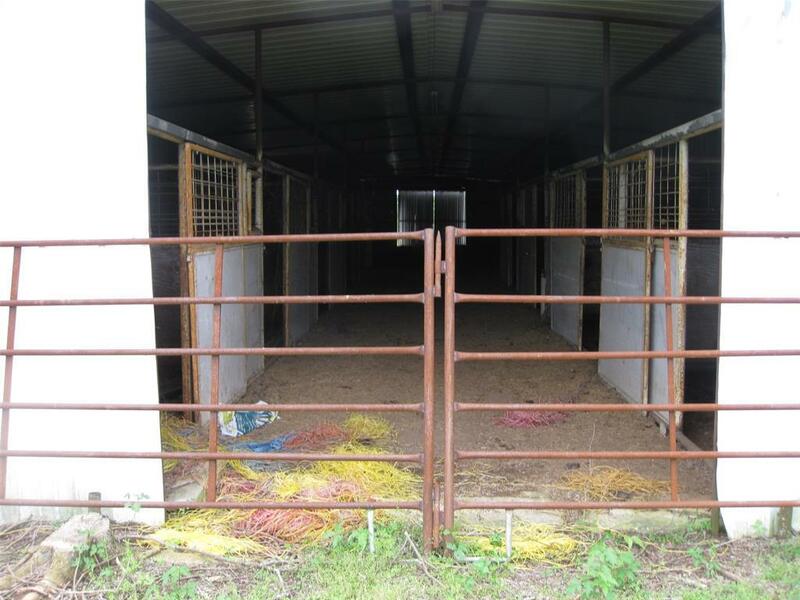 Property has a large barn approximately 30 x 120 with stalls, an arena approximately 300 x 120 and a nice stock pond. Property is under Ag Valuation and partial minerals convey. Plenty of high ground and homesites well off FM 3. Located in the heart of the Texas Triangle, it's an easy drive to Houston, Dallas or San Antonio. 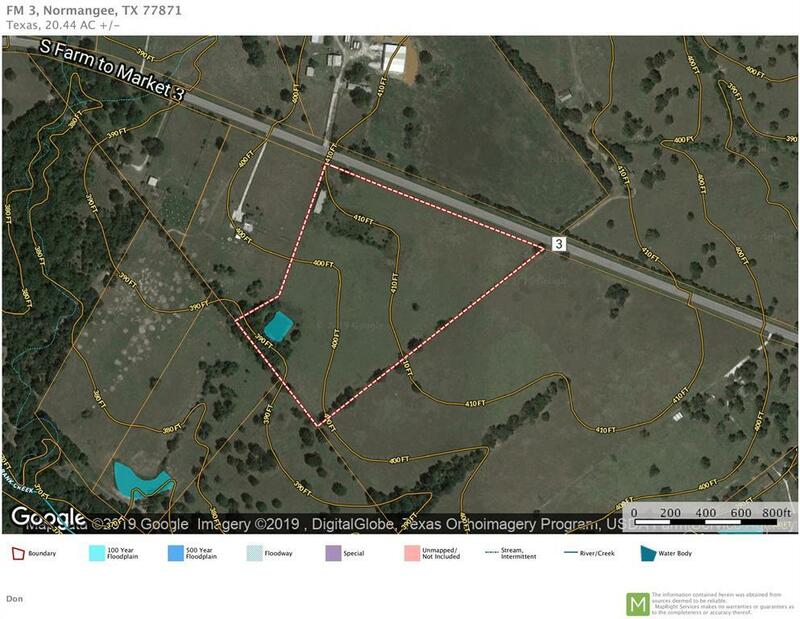 Aggies and Aggie Fans this Property is a quick 45 minute country drive (approximately 42 miles) to the Texas A & M Campus and your favorite SEC sports events. 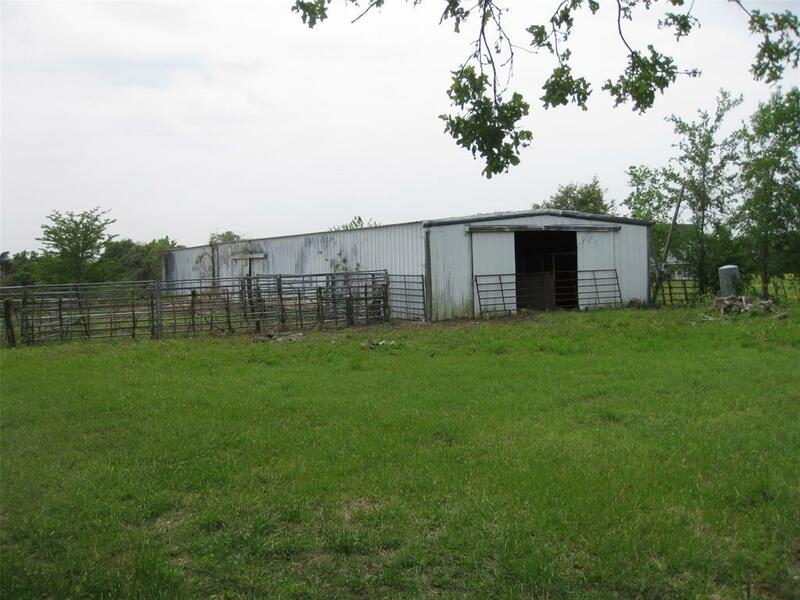 Listing courtesy of Sorrells Outdoor Properties.